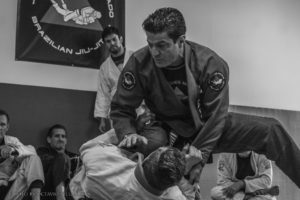 The Jean Jacques Machado network of affiliate academies extend our jiu jitsu family throughout the world. 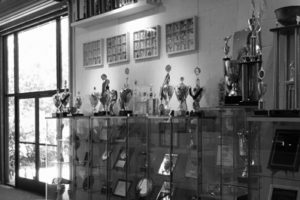 United in sharing not only the technique, but the philosophy and mat culture that our organization is known for, you can be assured that the academies listed in here represent our headmaster and our art to the highest of standards. 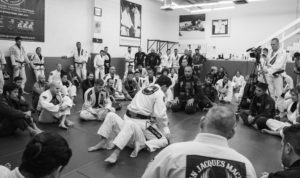 If you would like to learn more about the academies listed, or are interested in becoming a member of our affiliate family, please visit the Jean Jacques Machado Association website.